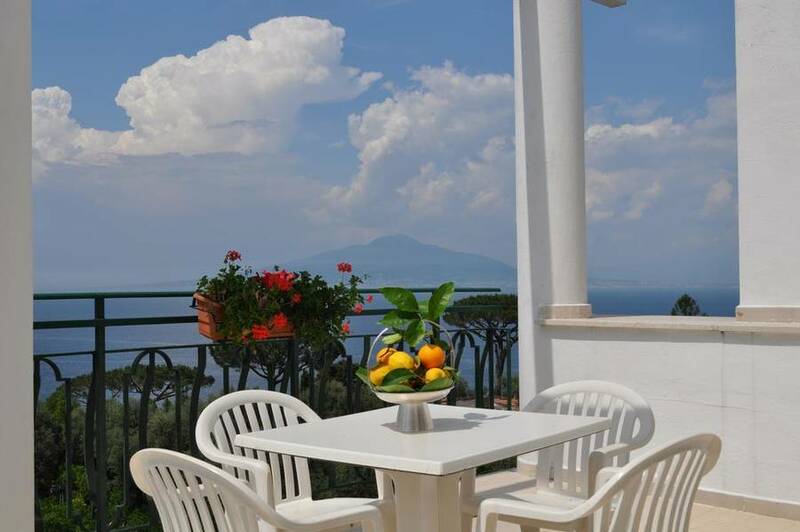 Sorrento means sweeping views over the Bay of Naples, picturesque lanes in the historic center, sea breezes scented with citrus groves, and tiny beaches tucked in the rocky coastline. 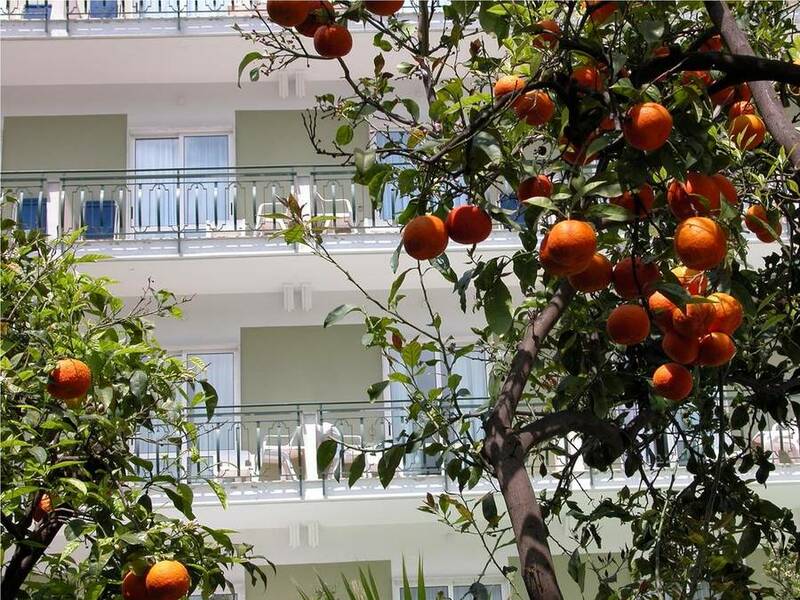 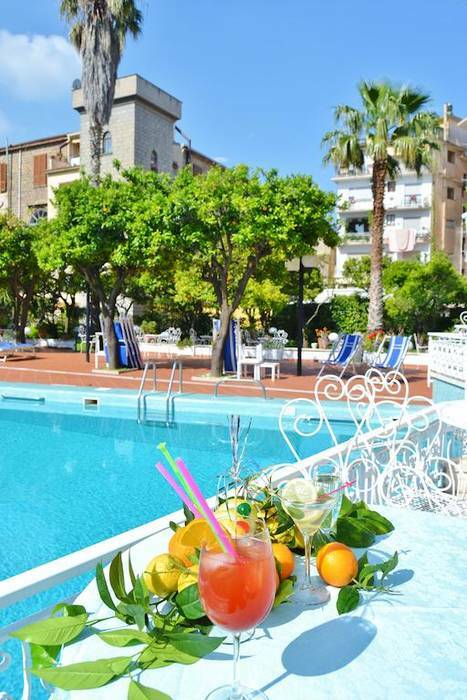 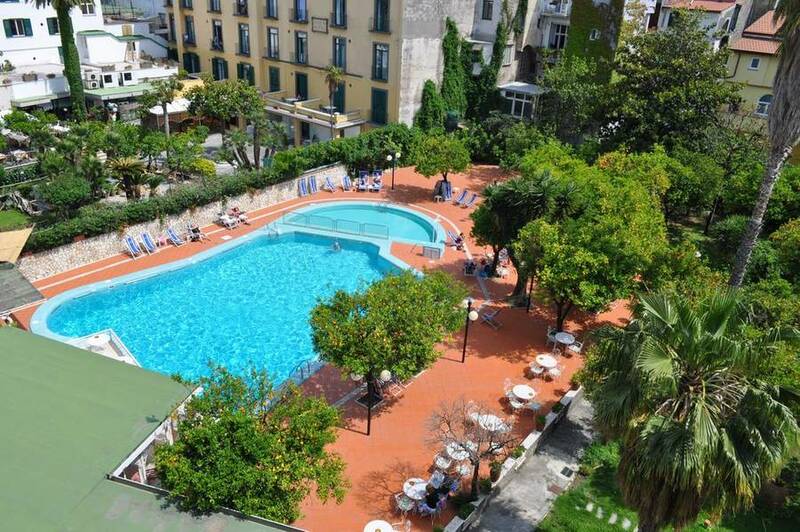 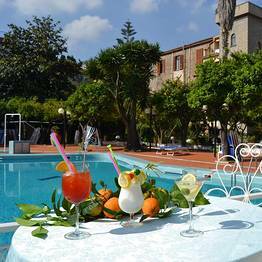 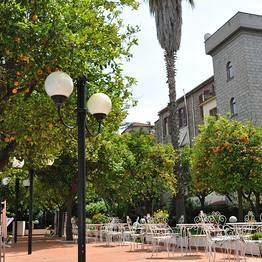 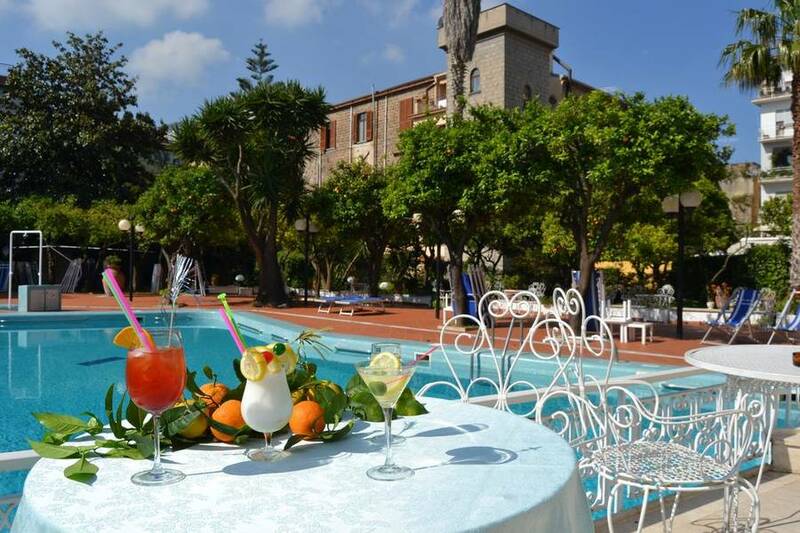 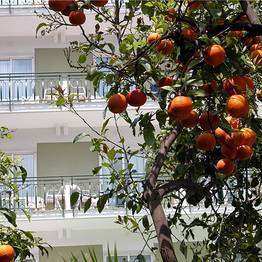 At Hotel Carlton International, you can savor all of these from this comfortable hotel with a pool in the center of Sorrento, just minutes from the Old Town. 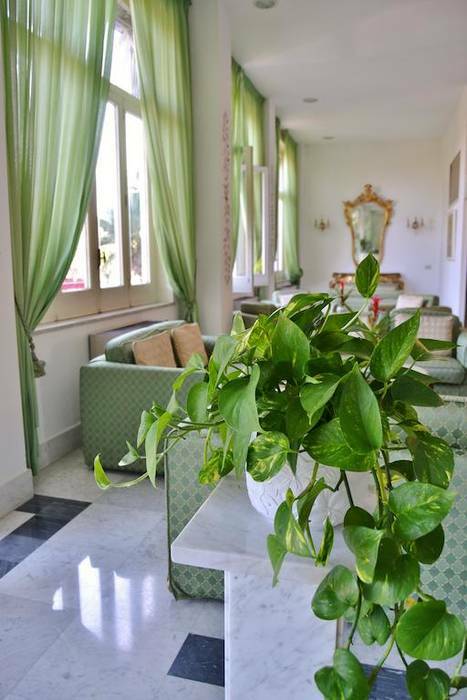 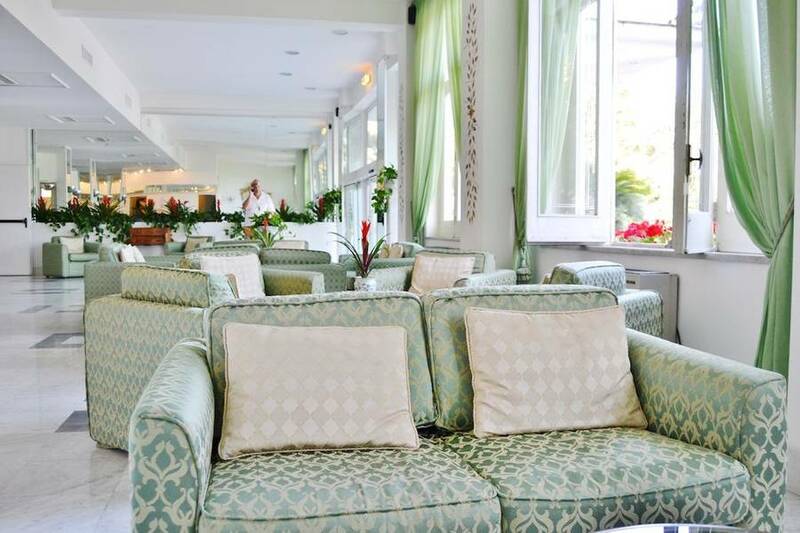 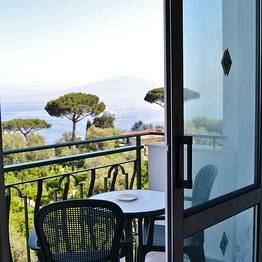 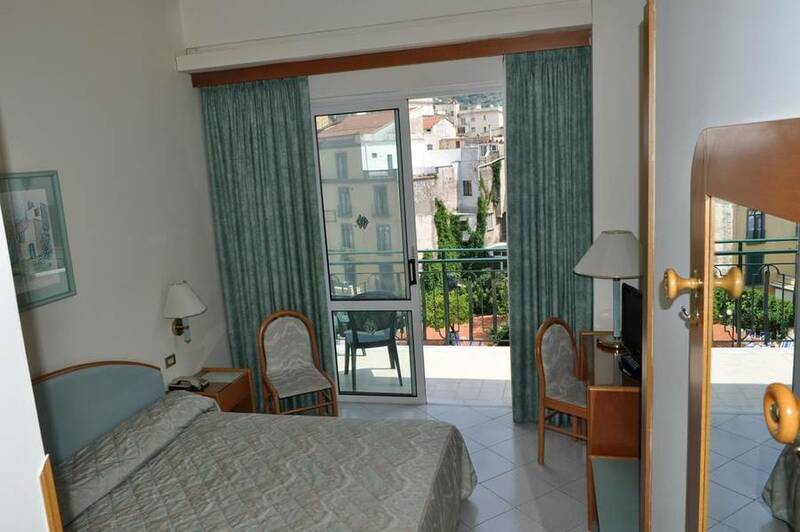 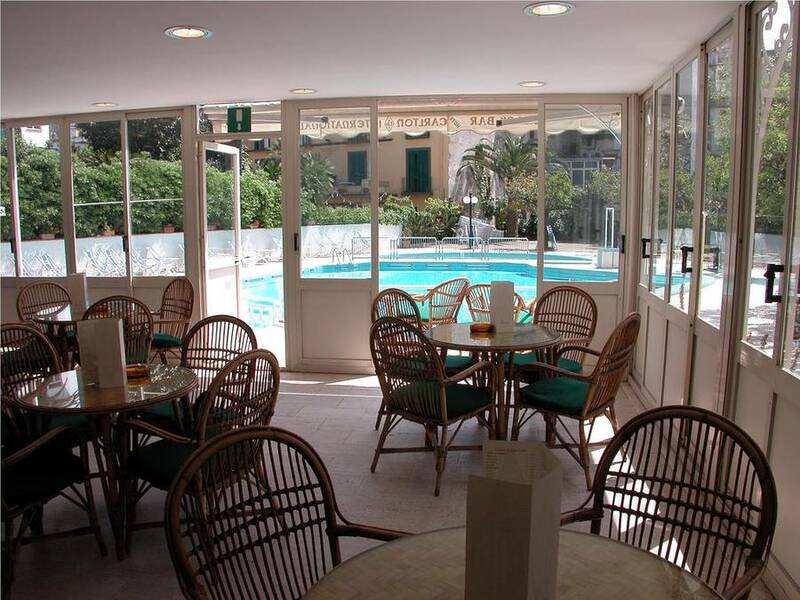 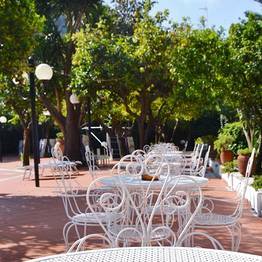 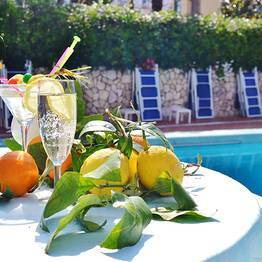 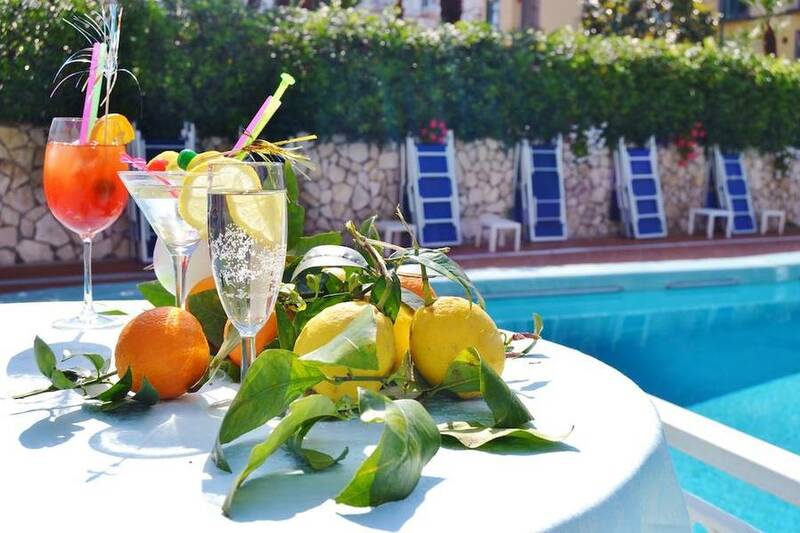 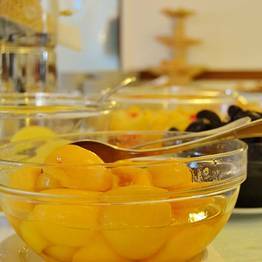 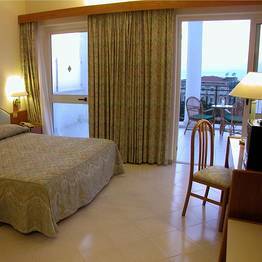 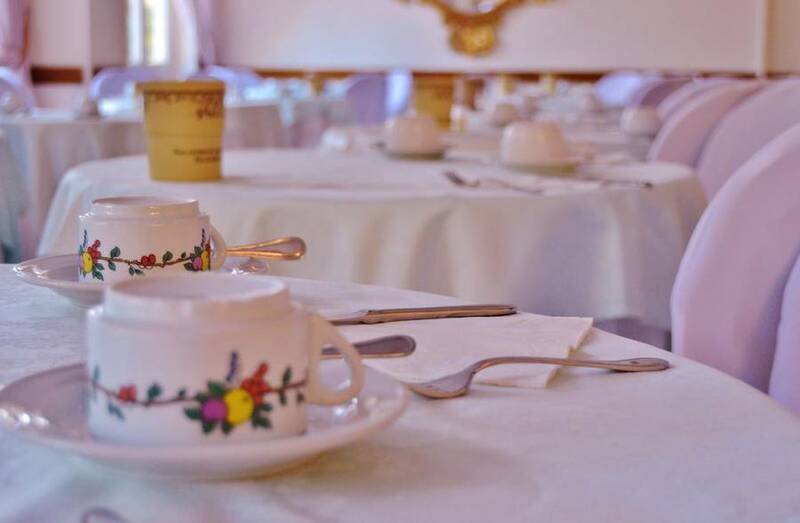 The Hotel Carlton offers all the amenities you could expect from a 4 star accommodation in Sorrento, Italy. 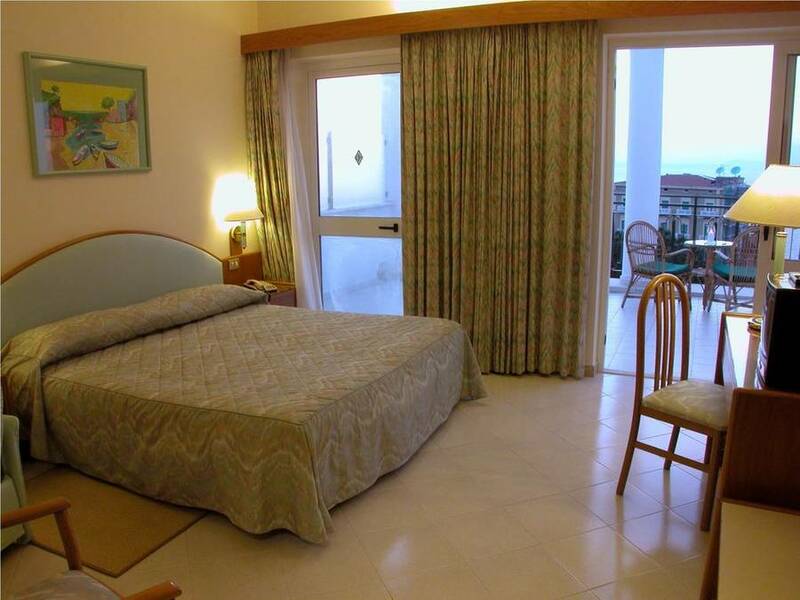 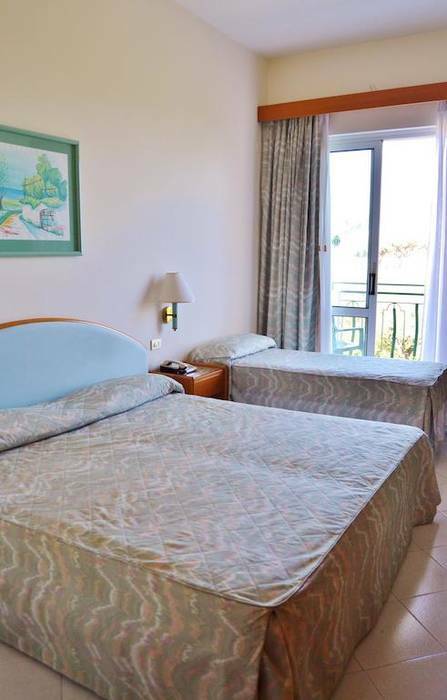 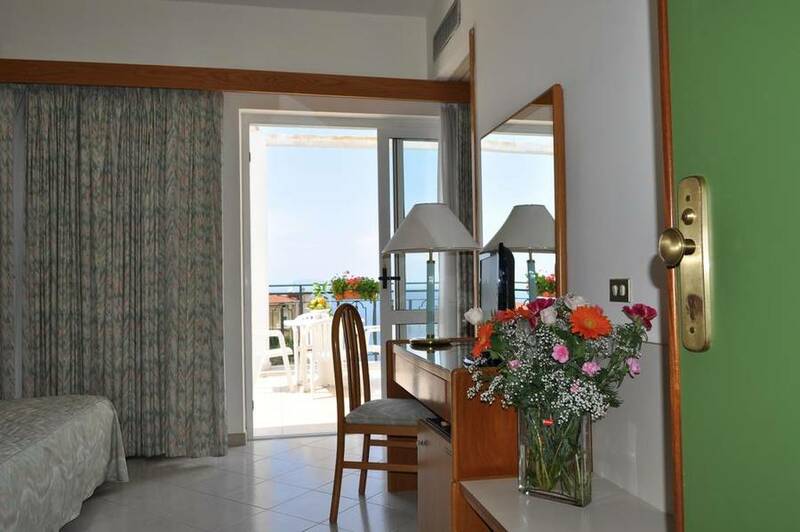 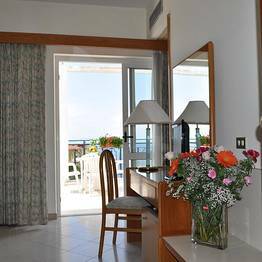 Guest rooms include views over the garden and pool, and views over the sea with private balconies. 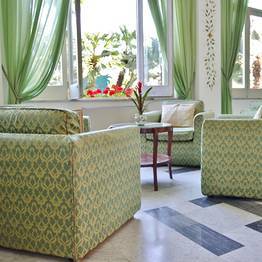 All rooms have air conditioning, satellite tv, and wifi. 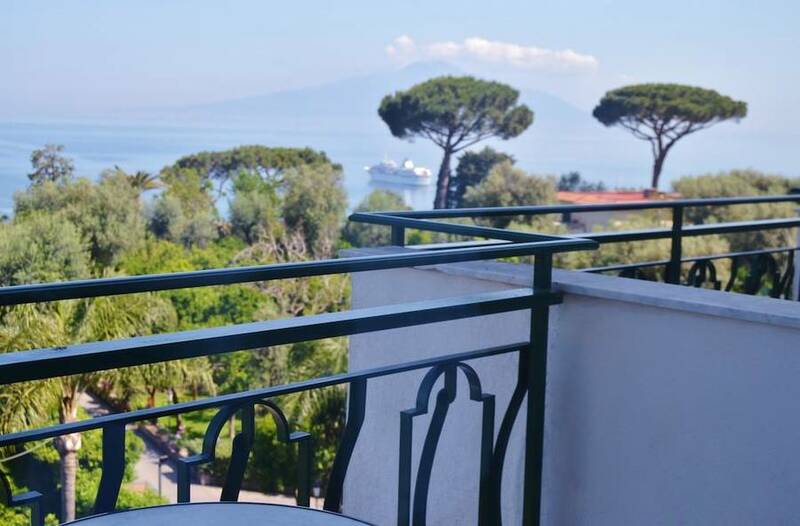 For an extra-special touch, guests can request fresh flowers and champagne in their rooms as a romantic surprise, or a fruit basket to snack on after a day spent exploring the center of Sorrento and environs. 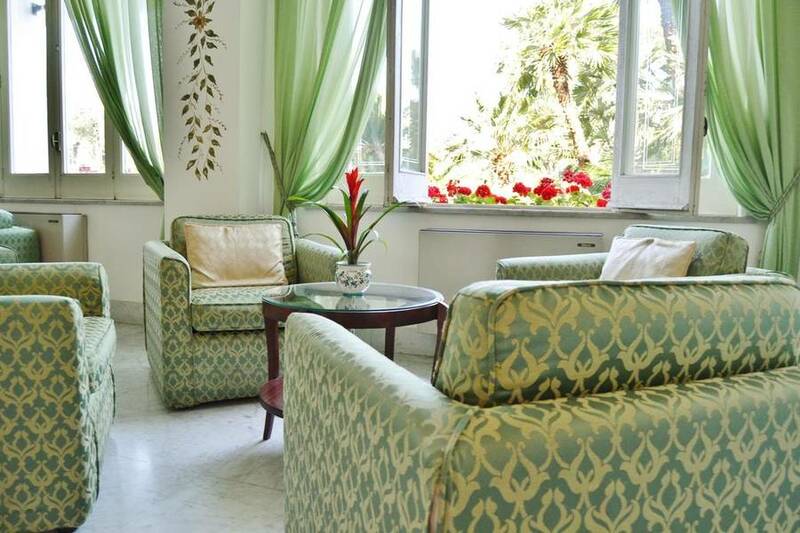 The Hotel Carlton's transfer services are the fastest and most convenient way to reach Sorrento from the airport or train station in Naples...just ask us! 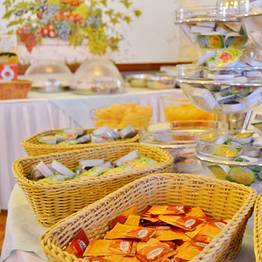 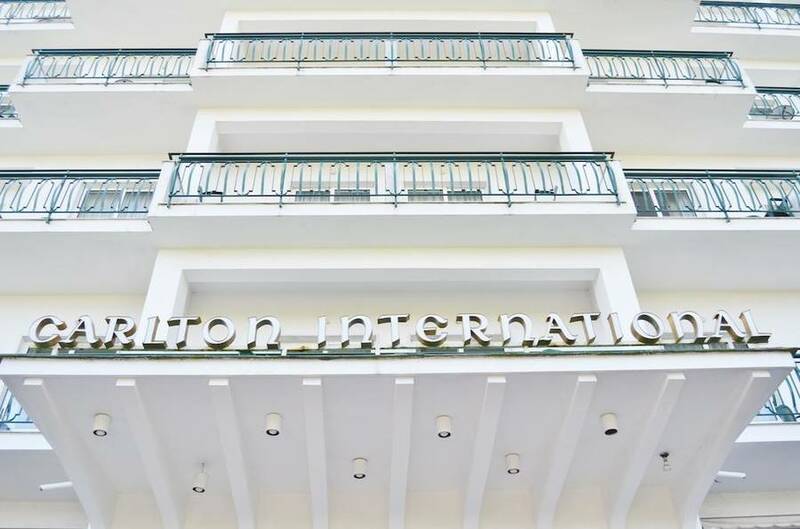 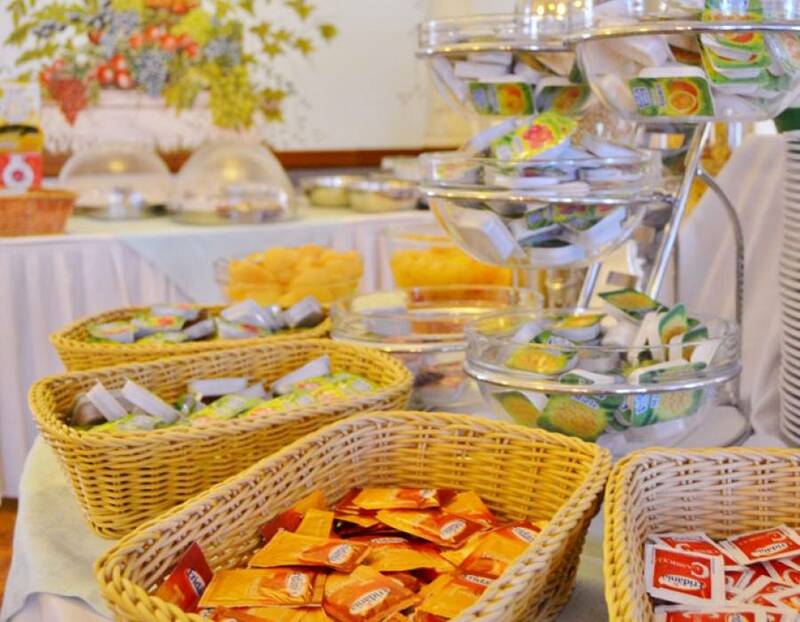 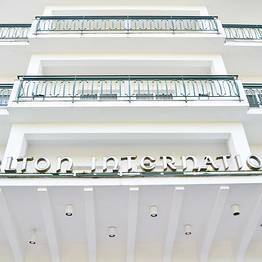 At the Carlton International, guests are pampered from first thing in the morning with a generous buffet continental breakfast including a wide selection of cheeses, fruit, and baked goods which can be enjoyed outdoors on the terrace on warm days. 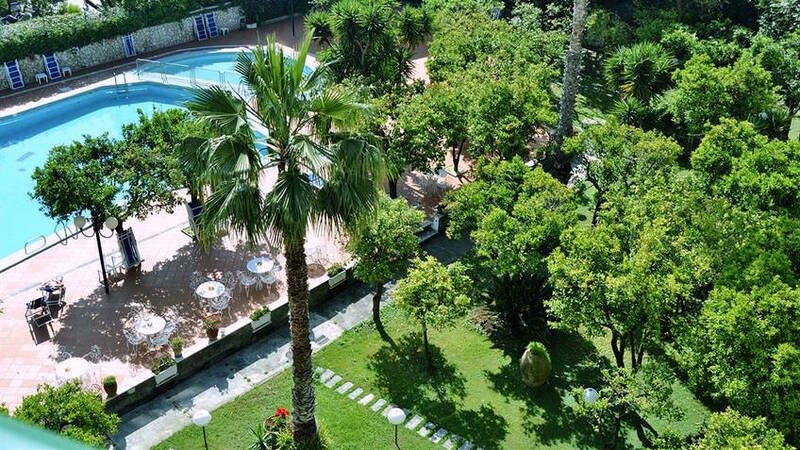 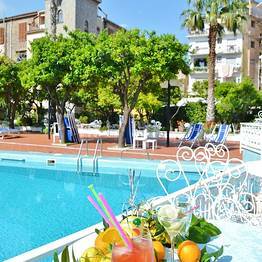 Below, surrounded by the peaceful citrus grove so common in Sorrento, the pool offers a quiet retreat to relax and escape the Mediterranean heat in the afternoon. 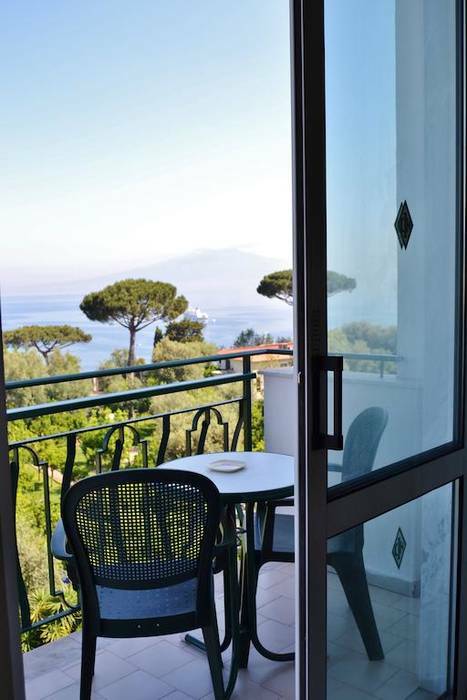 If you prefer to unwind on the beach, you have a number of beach clubs and public beaches nearby, including the most beautiful stretches of coast on the Sorrento Peninsula just minutes from the hotel. 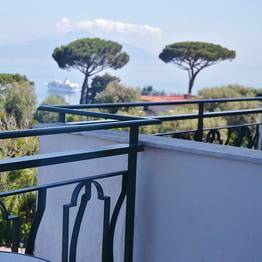 Sorrento is the perfect base to explore all of the Sorrentine Peninsula, the Amalfi Coast, and the Bay of Naples. 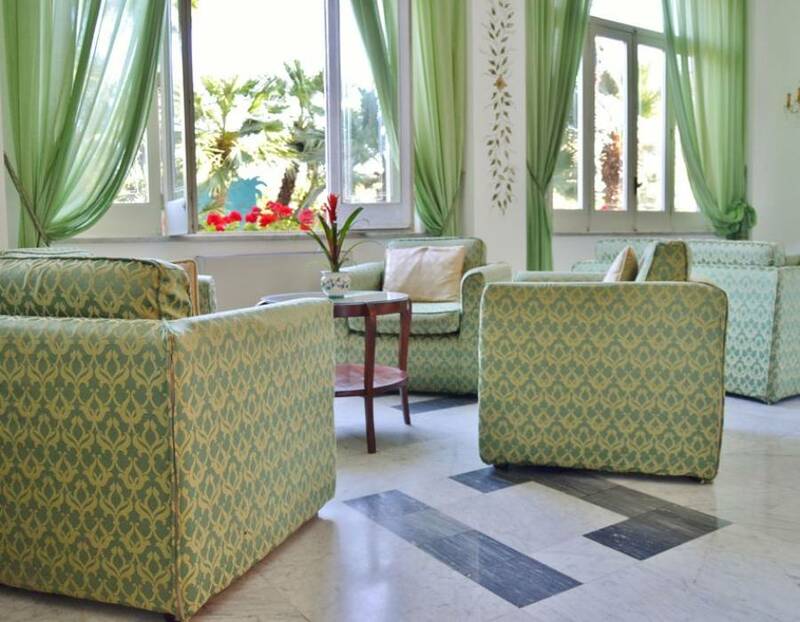 Just ask our reception staff for information regarding day trips to the archaeological sites of Pompeii, Herculaneum, and Paestum; excursions to the Amalfi Coast, including the towns of Positano and Amalfi; and boat trips to Capri and Ischia (you can reach the port of Sorrento with the hotel's shuttle service). 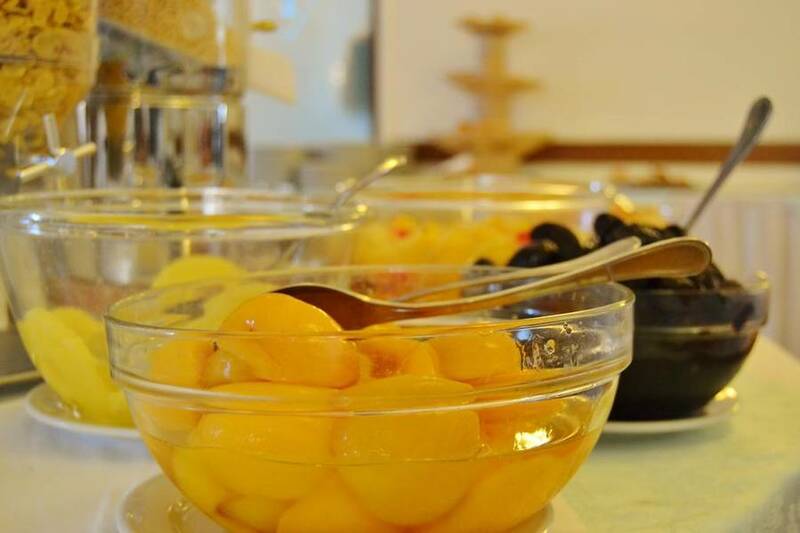 If you love wine and food, you can also request information for gourmet tours dedicated to wine tastings, Limoncello demonstratons, and local gastronomic specialites like freshly made pasta, fish and seafood dishes, and lemon-flavored desserts. 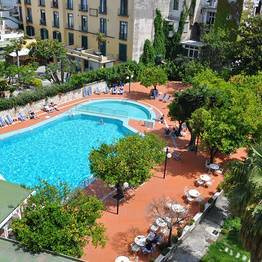 Hotel Carlton International in Sorrento is right in the center of the action! 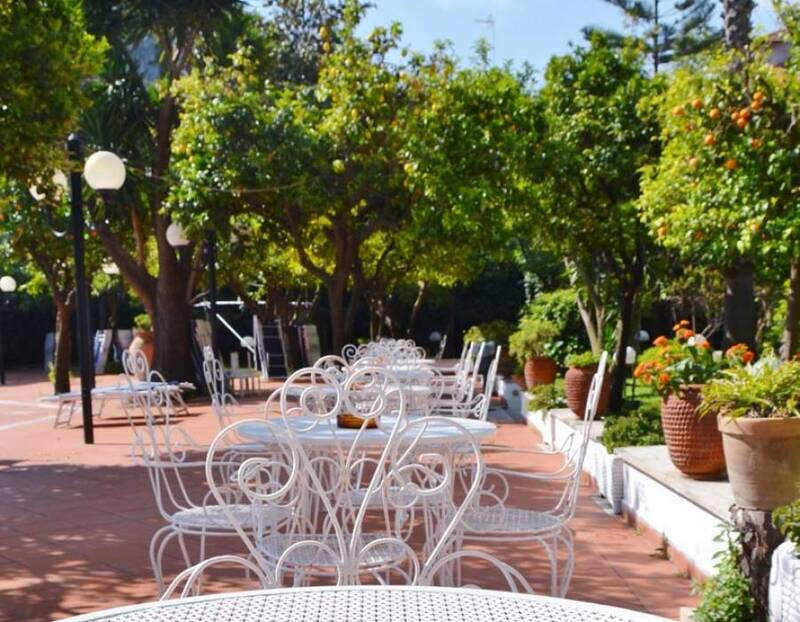 Just step outside the hotel to explore the picturesque lanes in the historic center, and in minutes you can be on the beaches along the Sorrentine Peninsula or on the ferry for Capri or Ischia. 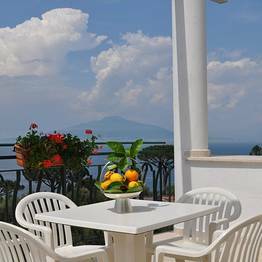 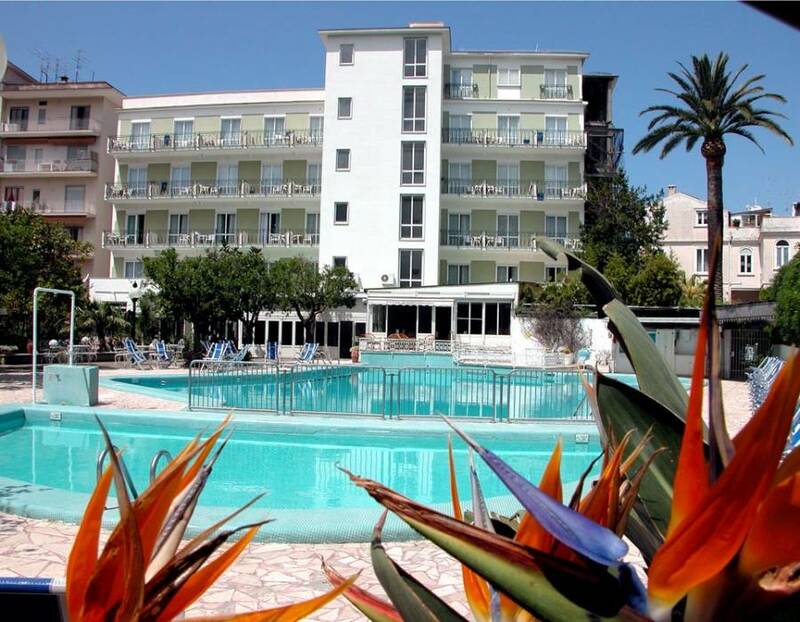 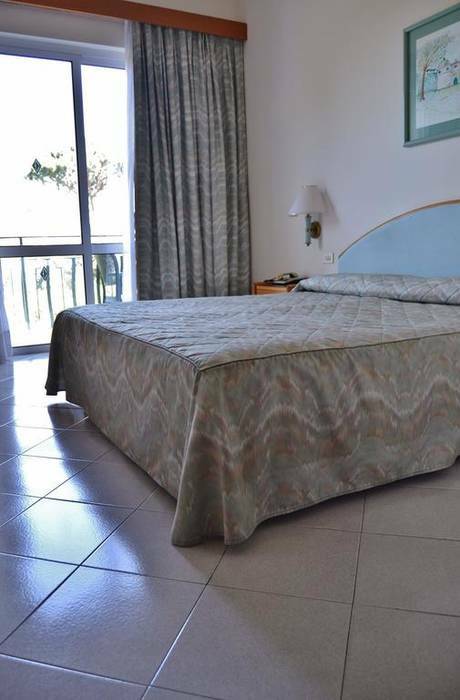 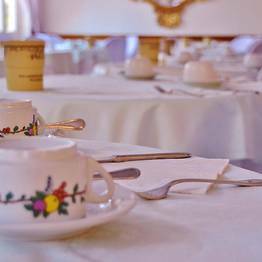 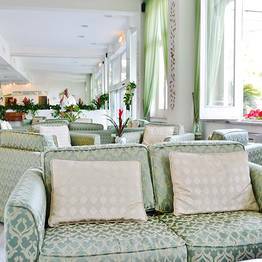 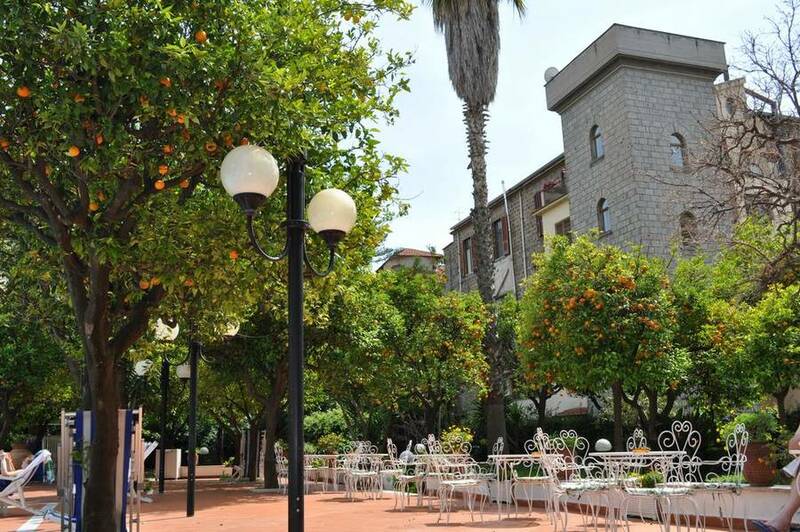 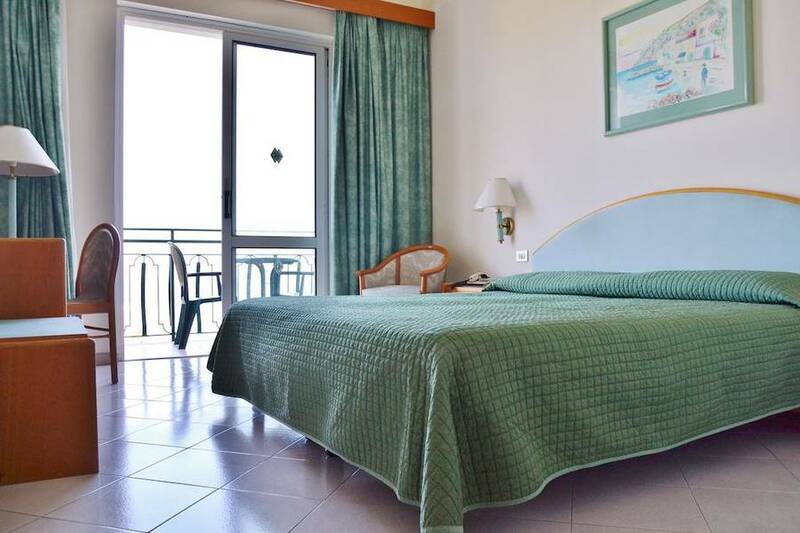 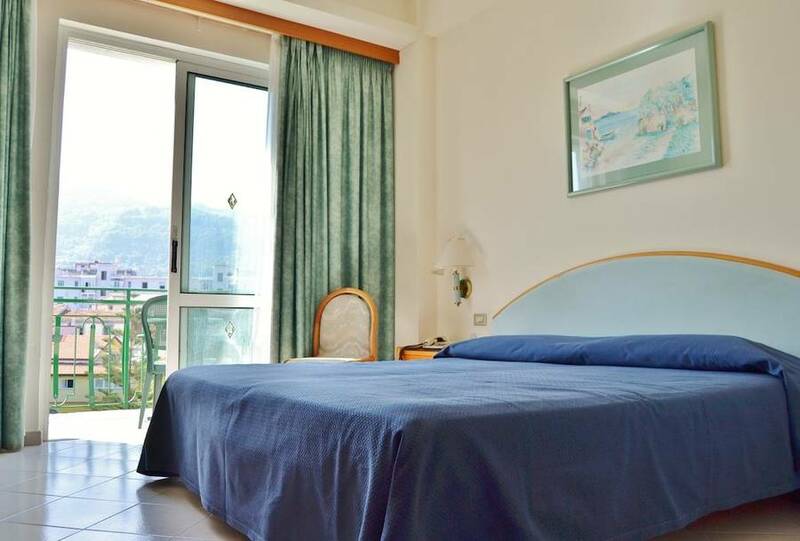 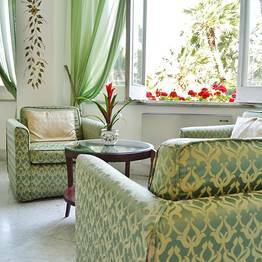 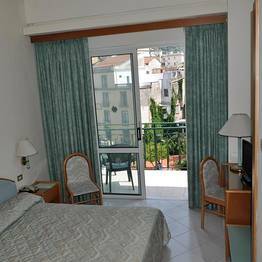 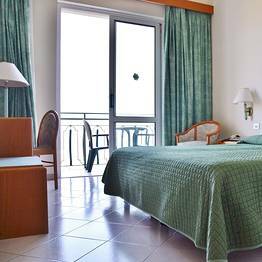 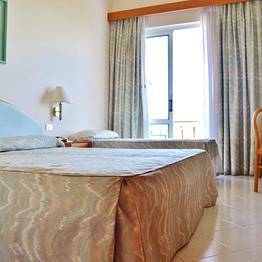 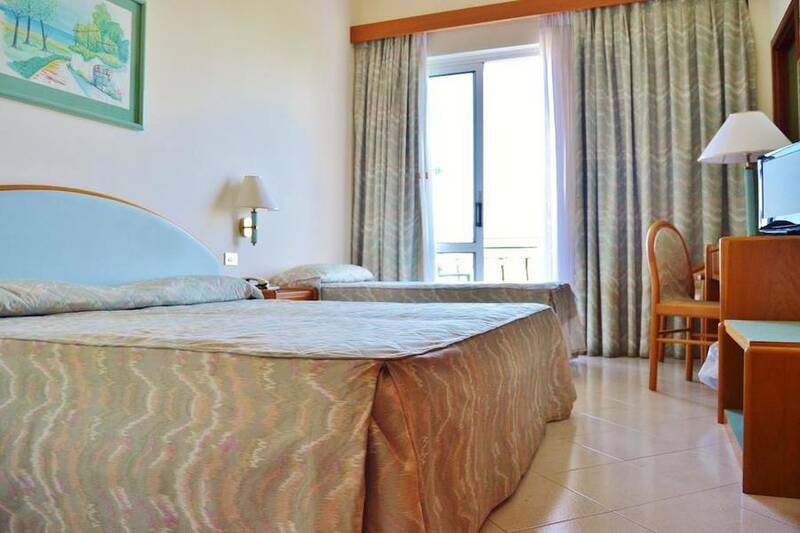 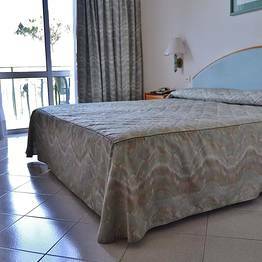 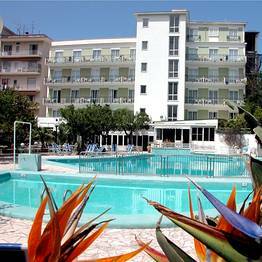 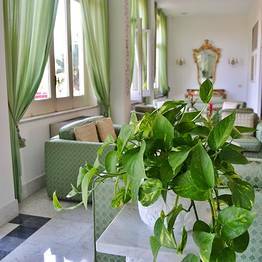 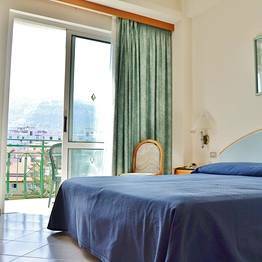 The hotel is ideally located for daytrips to the Amalfi Coast, Pompeii, Herculaneum, and Paestum. 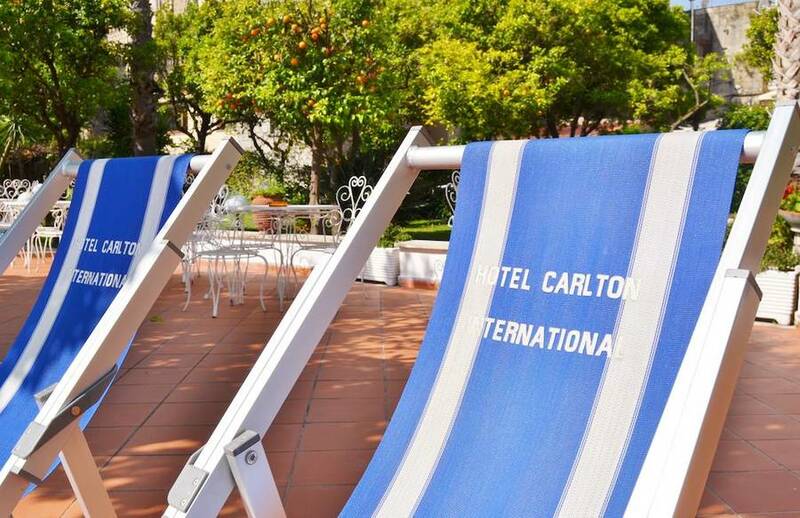 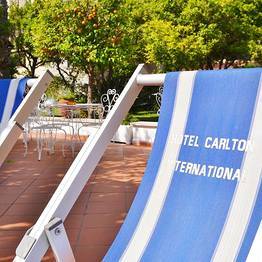 Book Hotel Carlton International on SorrentoInsider now with no additional booking fees.